Second installment in Joe Gibbs' African Dub series, featuring super-heavy spaced out dubs of Gibbs' solid gold rocker's rhythms. Somehow he manages to sound just this side of gimmicky when dropping in all those weird sound effects of dogs barking and sirens, but with those chubby riddims thundering along underneath it doesn't matter much what he does. 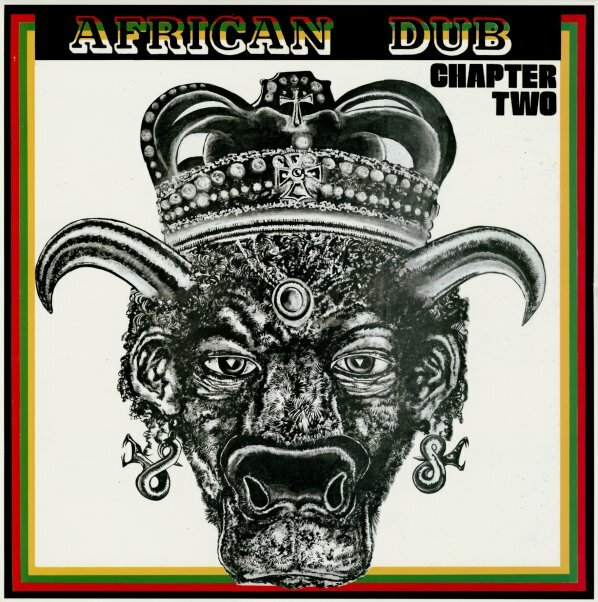 Crazy fat smoked out grooves featuring: "Chapter Two", "The Marriguna Affair", "My Best Dub", "Angola Crisis", "Peeping Tom", "Outrage", "Idlers Rest", "Third World", "Heavy Duty Dub", "Musical Arena", "Mackarus Serenade" and "Jamaican Grass" are included in this set. © 1996-2019, Dusty Groove, Inc.